Most books about Vintage Panerai show a very isolated view on the references which were delivered by Rolex to Panerai. 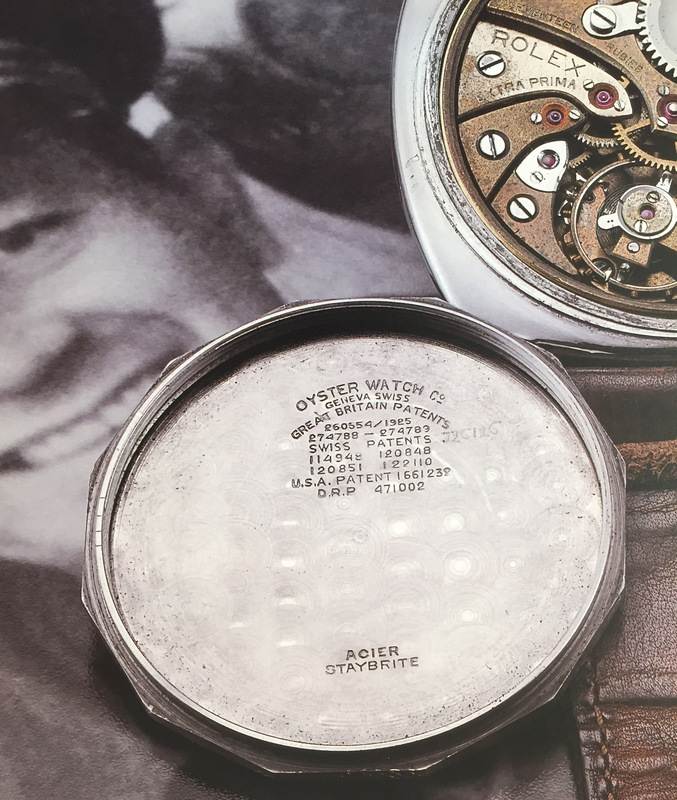 By putting Panerai into the historical context and including further data, also from movement suppliers such as Montilier, Cortebert and Angelus we can get a much more comprehensive view on these fascinating watches. Connoisseurs of Vintage Panerai are aware of the Rolex markings on the cases. Rolex was already offering Ref. 2533 in 1935 and Panerai could have received ready-made watches. 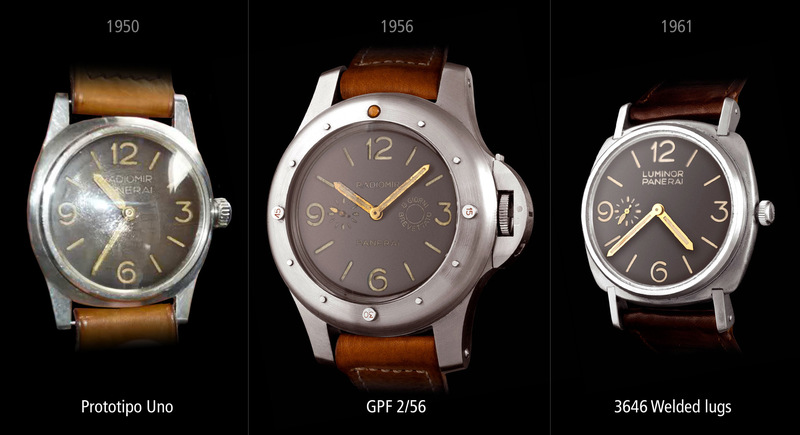 What was Panerai’s contribution to the development of the cases, besides the sandwich dials? Pictured is a watch with “California” dial. 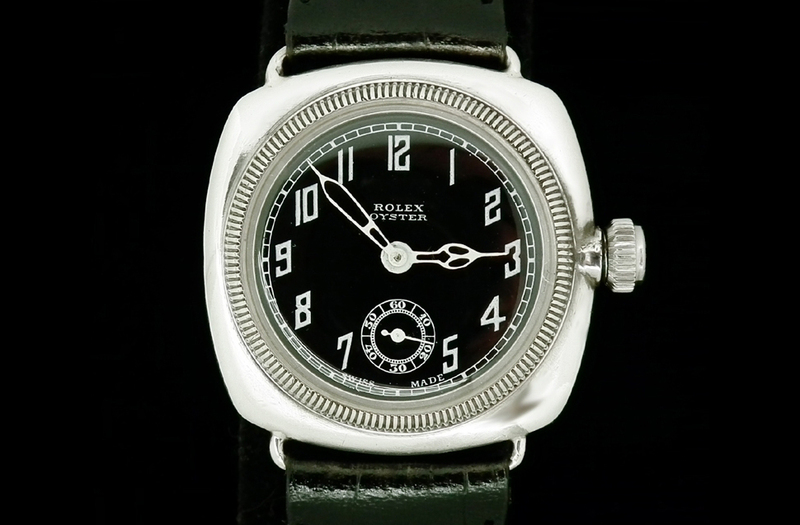 This dial was invented and even patented by Rolex and the watches were delivered with those very dials to Panerai. The case construction of Ref. 2533/3646 consists of several parts. The movement is carried in a movement retaining ring with external threads. This ensemble sits in the middle case. 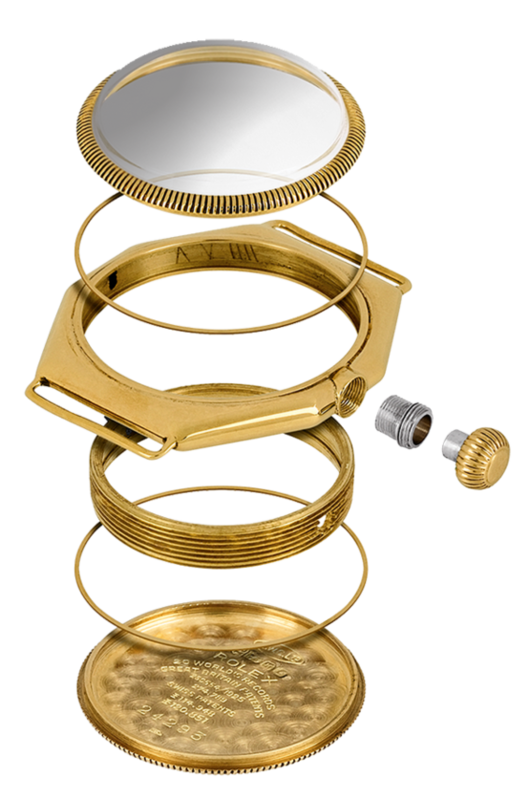 Bezel and case back are screwed onto the external threads of the movement retaining ring, rotating in opposite directions and clamping the middlecase between them in order to form in combination with lead seals a hermetically sealed body. Above case construction probably goes back to a patent from 1903 when François Borgel, a case manufaturer from Geneva, filled a patent for a hermetically sealed 3-piece case. 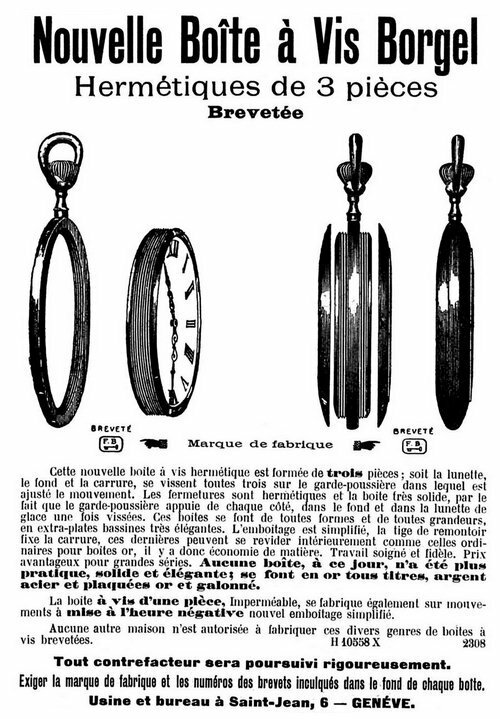 Borgel already had a patent from 1891 for a hermetically (impermeable) sealed 2-piece case. The crown was not screwed down. A spring would retain it against the pendant (collar of the case). This construction was primarily a protection against steam and dust. It is more than conceivable that Borgel’s case construction inspired Rolex in the development of the first Oyster case by the end of 1926. The construction is almost identical. The design of the waterproof Oyster case was patented in 1926 (CH 120851). Hans Wilsdorf bought the patent for the screwed down crown (CH 114948) of Perregaux et Perret in July 1926 and improved the system with a clutch in order to disengage the crown from the stem while being screwed down (CH 120848). This is the same construction like Ref. 2533/3646. 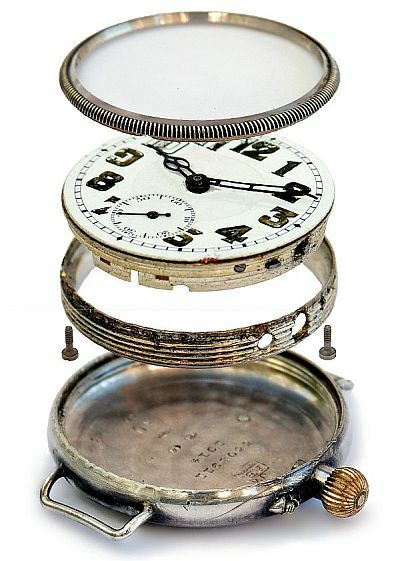 Rolex produced different Oyster versions in the late 1920’s and 1930’s using this case construction. There is also one with a cushion design. There are indications that C.R. 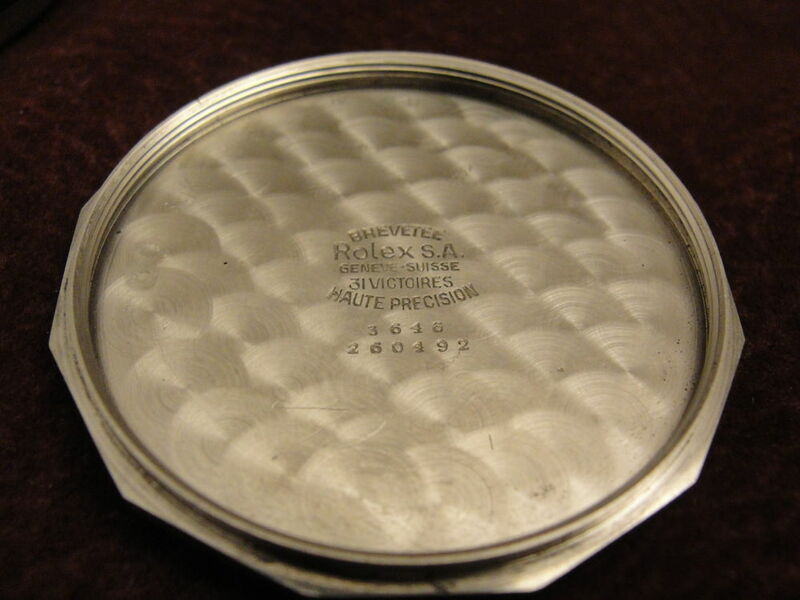 Spillman SA in La-Chaux-de-Fonds produced the first Oyster cases for Rolex. C.R. Spillman was also involved in the transfer of the screw down patent CH 114948 from Perregaux et Perret to Hans Wilsdorf. It becomes pretty obvious that Panerai did not have much involvement in the development of Ref. 2533/3646 cases. Panerai’s contribution to these watches were the ingenious and beautiful plastic dials with rivets and later the even more sophisticated sandwich dials with three different layers where the dangerous radium luminous material was safely contained in cells. In interviews Mr. Angelo Bonati (CEO Richemont Panerai) insists that the design was strictly italian, even that Giuseppe Panerai himself designed the 3646 and Rolex only supplied the movements. 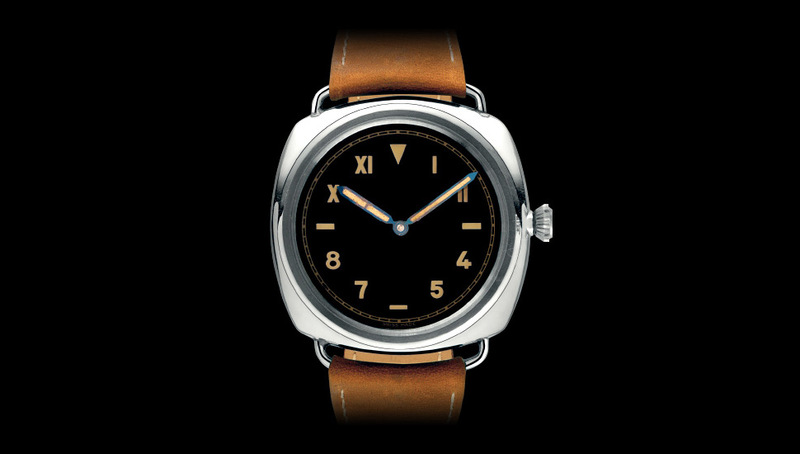 Panerai developed their first own prototype “Prototipo Uno” around 1950. It was based on Ref. 3646 using the same parts but with a different middle case. The lugs were reinforced and made from the same block of steel. In my opinion this is how the “real” italian design looked like. The shape is inspired by instruments such as depth gauges and compasses made by Panerai. A very similar design was also used for the first watch completely developed by Panerai, the GPF 2/56 with Angelus 240 movement.